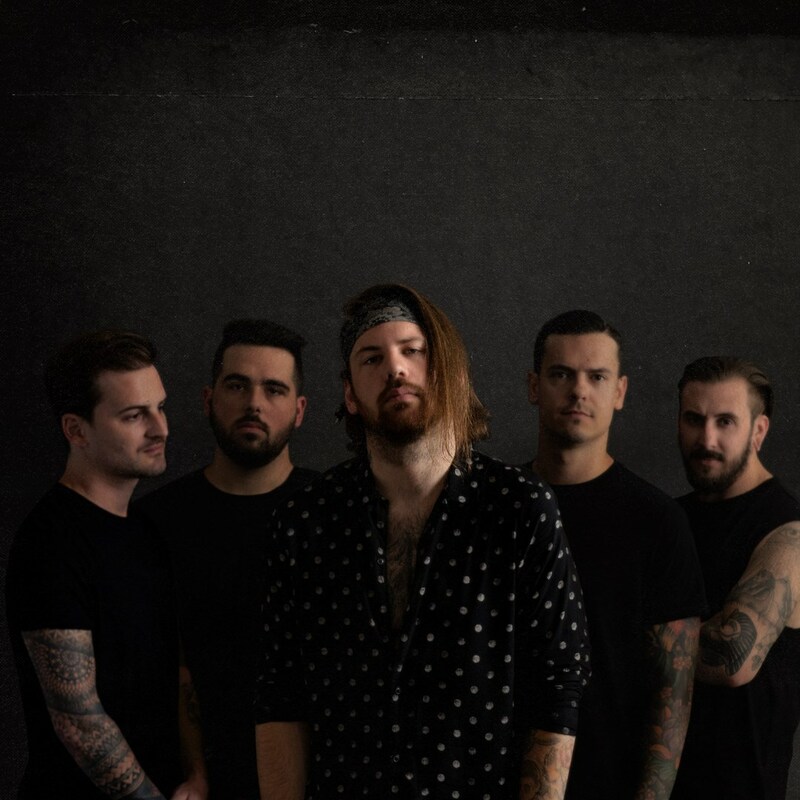 Beartooth have released today two new singles "Bad Listener" and "Disease" for which also made a video for it! New album "Disease" coming September 28th. Pre-order at https://beartoothband.com/. 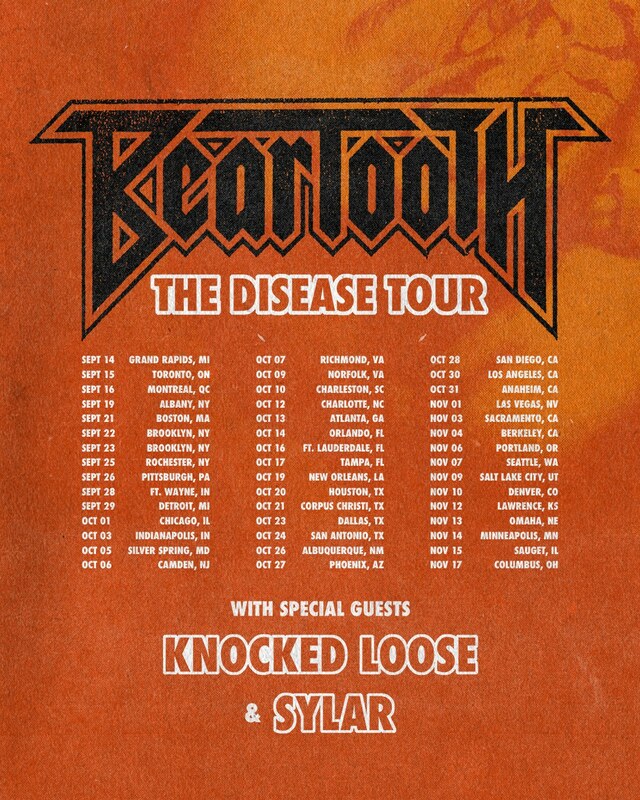 The band also announed the headline The Disease Tour with Knocked Loose and Sylar. Tickets on sale this Friday.